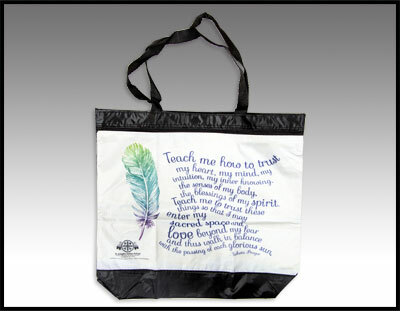 Pilamaya — thank you — for your interest in our free-will offering gift store! 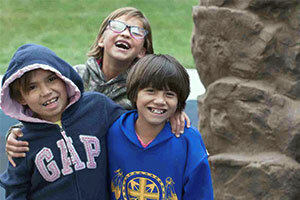 Your support helps provide Lakota (Sioux) children attending St. Joseph’s Indian School with all the resources they need. We reserve the right to fulfill with a similar product if inventory becomes depleted. 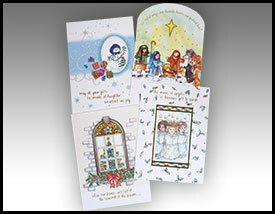 Request prayer cards in honor of loved ones. Prefer to mail in your request? 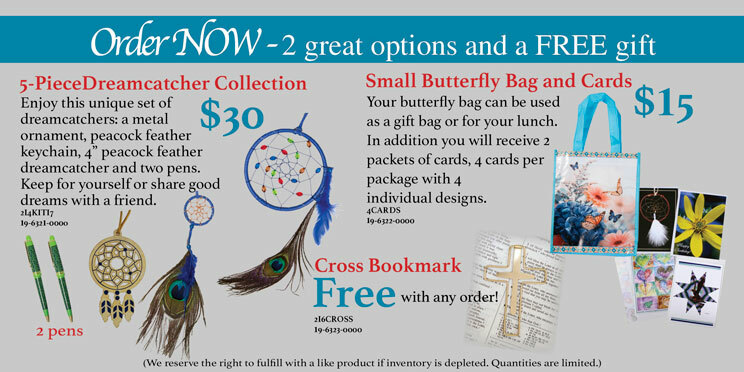 This unique set features three different dreamcatchers and two pens. Also included is a FREE cross bookmark! 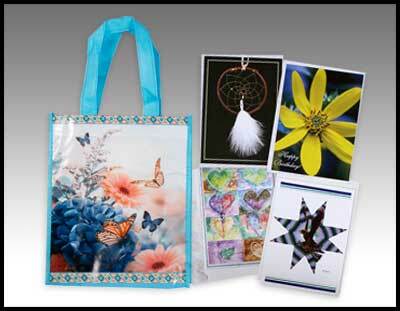 Welcome the spring season with our small butterfly bag and two 4-packs of cards featuring spring and traditional designs. Also included is a FREE cross bookmark! NEW! 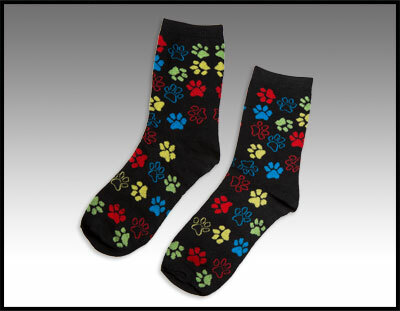 Order a pair of these colorful puppy paw print socks for yourself, grandchild or friend. One size. 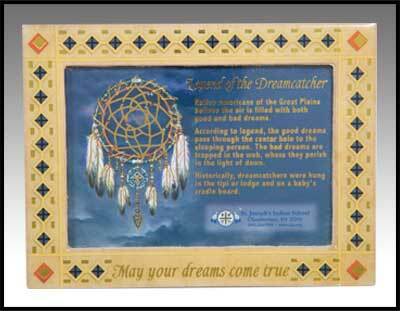 May all your dreams come true as you enjoy this beautiful dreamcatecher shadowbox. 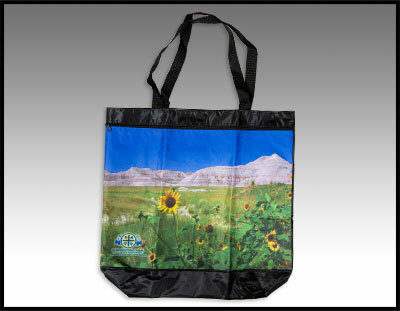 The artwork on this tote bag depicts the wide-open spaces of the Badlands in western South Dakota. Velcro closure and side zipper. Size is approximately 17” by 16”. 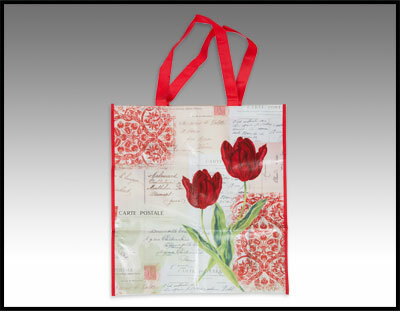 Order today as a special Mother’s Day gift or just for yourself! Size is approximately 14.5” by 15.5”. 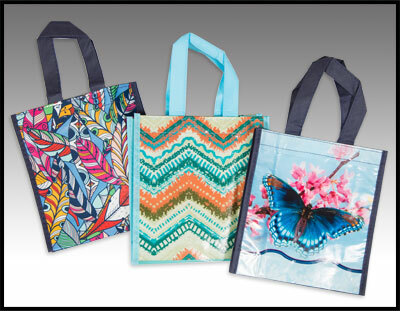 Pack of three small totes to carry your lunch or use as a gift bag. Estimated size is 8.5” x 9”. 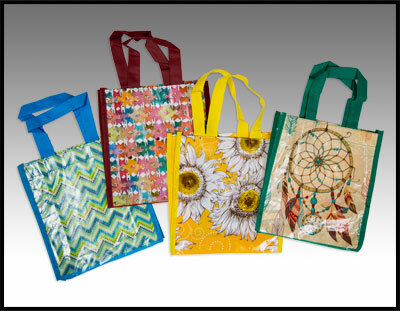 Four small totes to carry your lunch or use as a gift bag. Estimated size is 8.5" x 9". NEW! 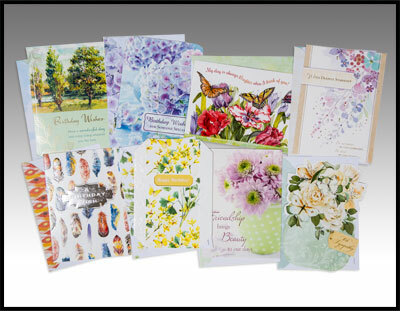 Sixteen (16) assorted greeting cards with matching envelopes. 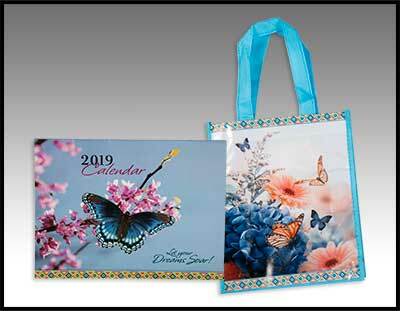 Just in time for the New Year — your 2019 Butterfly Calendar (8" x 10") and matching gift bag! 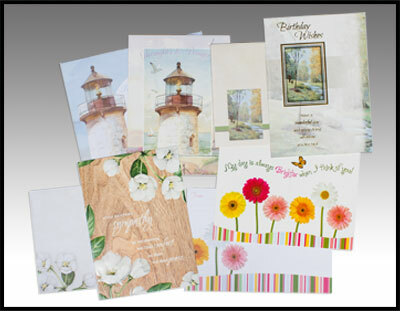 Five (5) All Occasion Cards with matching envelopes to help show your family and friends you care for them. 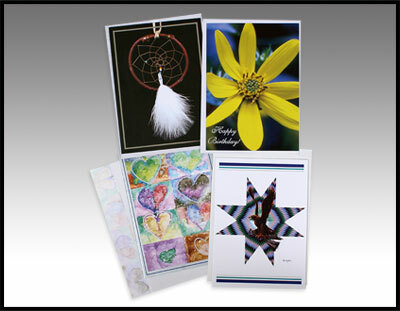 Six (6) exclusive, individually packaged greeting cards of 3 designs to share special greetings with your friends and family. 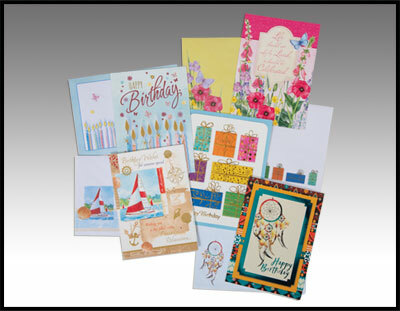 Eight (8) All Occasion Cards with matching envelopes (2 of each design) to let those you care for, know you are thinking of them. 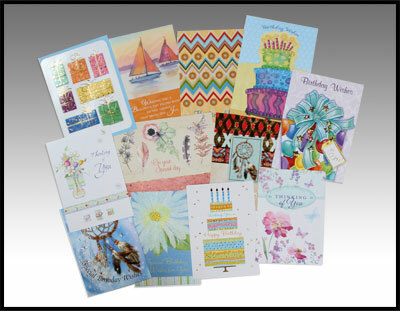 Twelve (12) assorted, individually packaged greeting cards to wish your family and friends a Happy Birthday or to let them know you are thinking of them. Great buy! 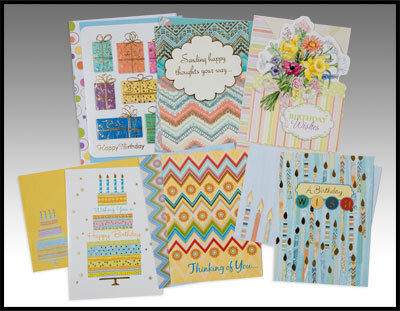 Four (4) unique cards with matching envelopes. One of each design. 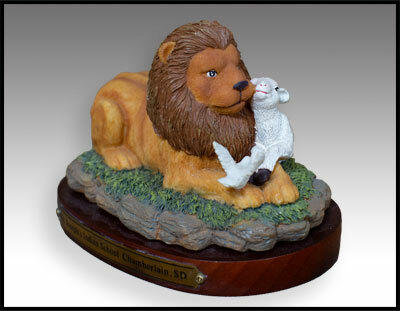 Add this stunning Lion and Lamb figurine, a fitting symbol of peace, to your collection. Approximate size is 5.5” wide by 3.5” tall , includes walnut-finished base. 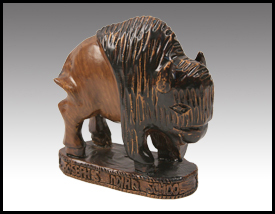 Share the Lakota history with the purchase of this 3” x 3.75” carved resin buffalo — tatanka — sculpture. 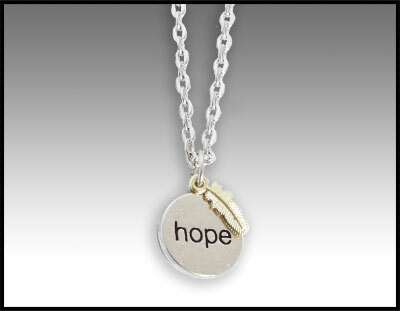 At ½” wide, this lovely and delicate necklace makes a subtle but firm statement — there’s always hope. 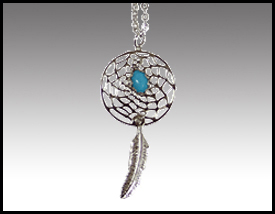 Accented with a gold feather, the duo hangs from a metallic silver chain. 1” x 2” dreamcatcher charm on a metallic silver chain attached to a card explaining the Legend of the Dreamcatcher. 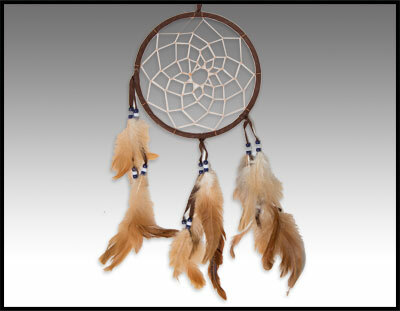 NEW — get your 6” Dreamcatcher to bring good dreams your way! NEW! 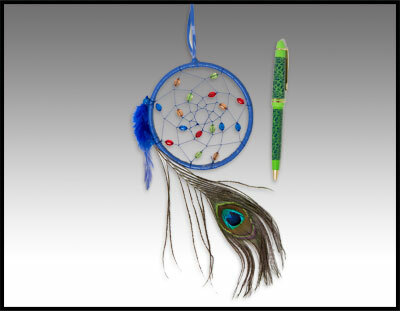 Brightly colored beads on this unique 4” dreamcatcher with peacock feathers and pen is a fun gift or addition to your desk. 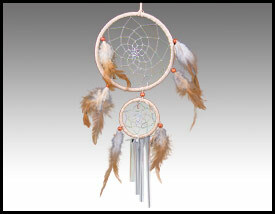 Like music to your ears this 16” chime with natural feathers will bring good dreams to you and your loved ones. 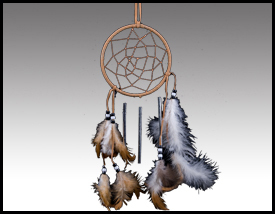 Bring good dreams and beautiful sounds to your home with our 4” dreamcatcher windchime. 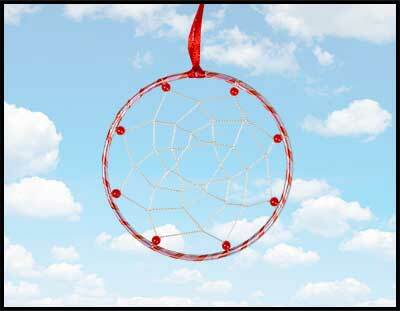 May this beautiful Native American dreamcatcher bring special dreams to you and your loved ones. 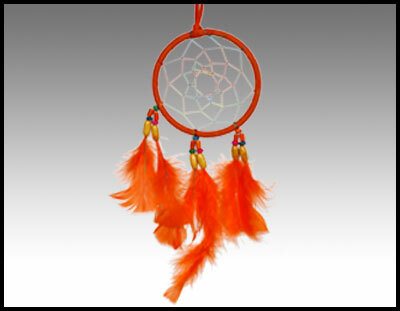 May this beautiful Native American inspired dreamcatcher featured in cheerful orange bring special dreams to you and your loved ones. 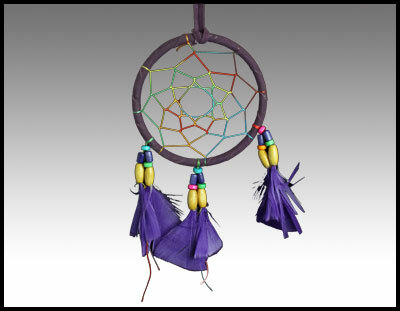 Purple lovers will love the color of this Native American inspired dreamcatcher. 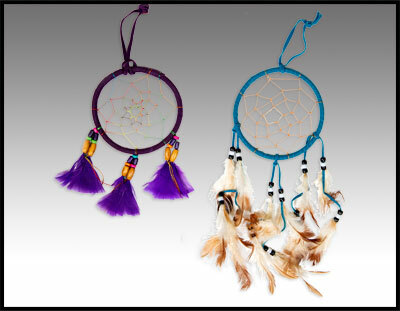 May these colorful dreamcatchers bring good dreams to you! 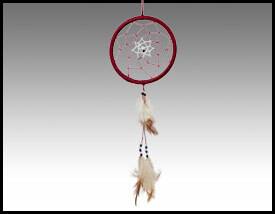 May this Lakota inspired 3” purple dreamcatcher bring special dreams to you and your loved ones. NEW! 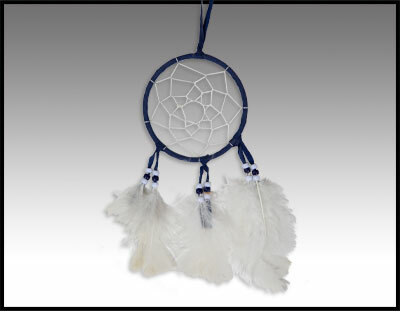 Order a lovely and unique navy blue dreamcatcher for yourself or a loved one. NEW! 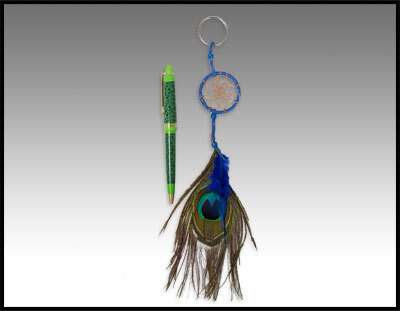 Stunning blue dreamcatcher keychain w/peacock feathers and pen! 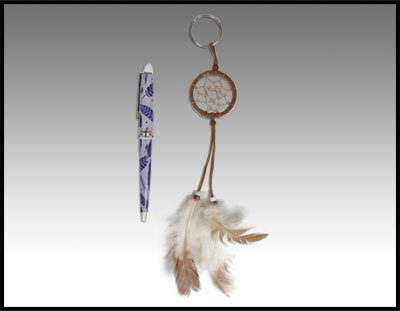 Native American inspired keychain and pen set make the perfect gift. 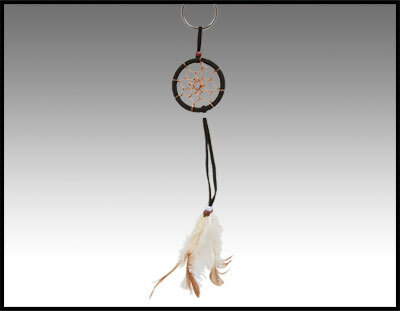 May only good dreams accompany you on your journey with this 2” Black rawhide dreamcatcher keychain. 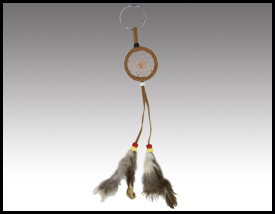 As you travel down life’s path may this 6” long rawhide dreamcatcher keychain keep you safe! 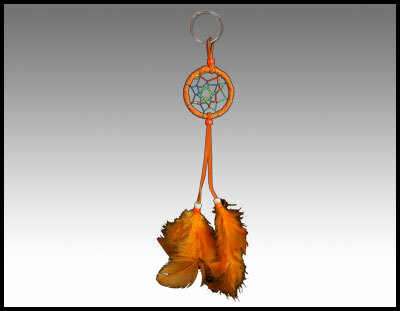 On your life's journey may this 2" orange dreamcatcher keychain bring you good dreams. NEW! 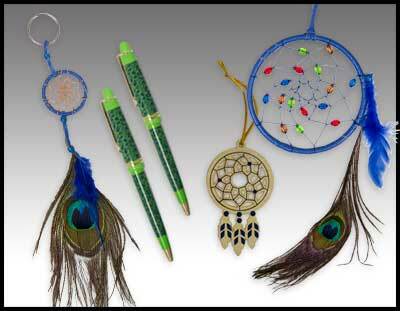 Share this special Valentine dreamcatcher keychain and pen with someone you love! 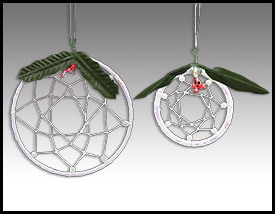 Brighten your Christmas tree with this 4" Christmas Dreamcatcher ornament and other holiday ornaments from the Lakota children. 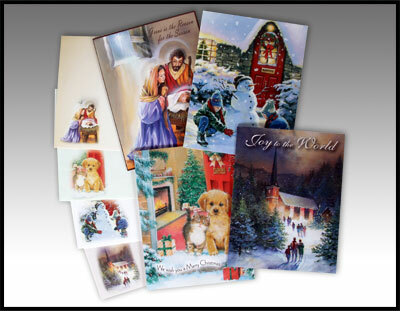 Order your 8 Christmas cards with matching envelopes today and recieve another set FREE. 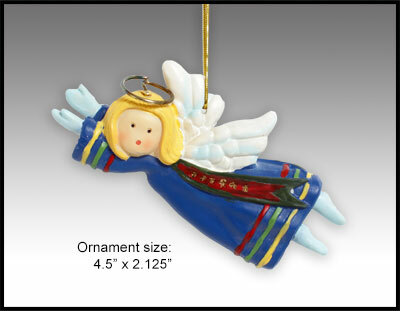 Card size 5.5" x 8.375"
Hang this cute angel ornament on your Christmas tree to remind you of the Lakota boys and girls! 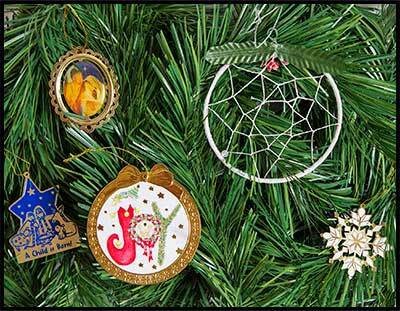 May this candy cane dreamcatcher add a special glimmer to your Christmas! 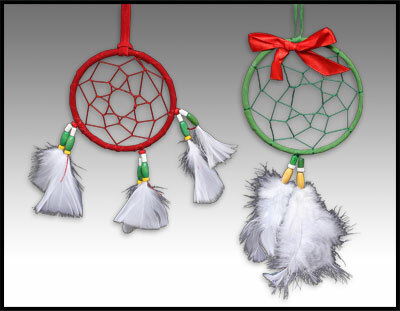 Add a little Lakota tradition to your holidays with a set of one green and one red rawhide holiday dreamcatcher. 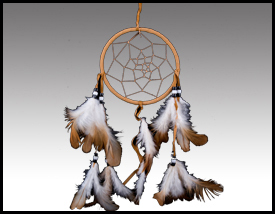 Decorate your home with this set of white iridescent dreamcatchers measuring 4" and 2". 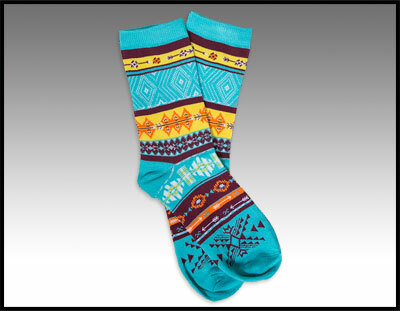 A great gift for the holidays, birthdays or any special occasion. Chain is 18” and pendant is 1”. 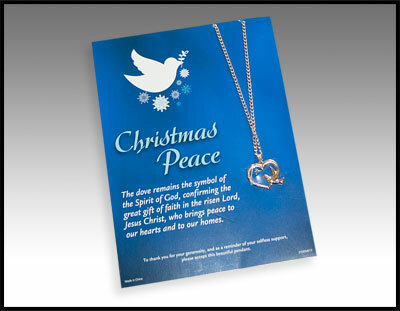 Order today — 3 beautiful Christmas cards with matching envelopes, dove ornament and rose-gold heart with dove necklace. 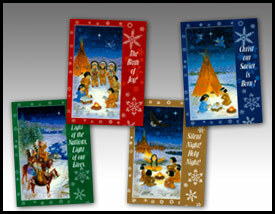 Two packs of eight (8) Lakota themed Christmas cards (4 designs) with envelopes. 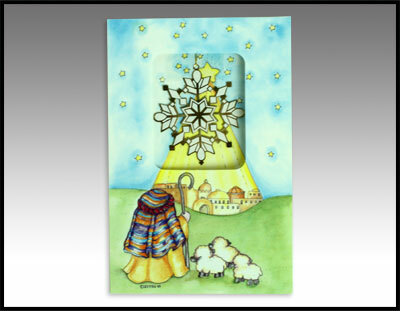 Order your two packs of eight (8) Christmas cards with matching envelopes now (4 designs). 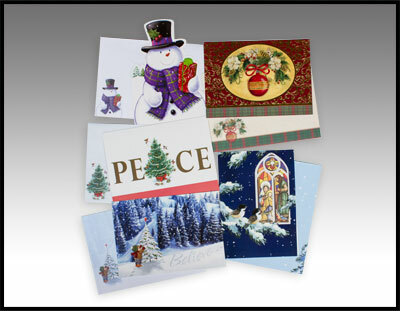 Warm their home this holiday with one of these eight (8) Christmas cards and coordinating envelopes (2 of each design). 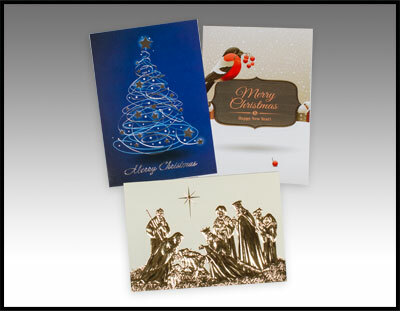 Bring joy to your family and friends with these beautiful Christmas cards with matching envelopes. Six (6) cards (2 of each design). 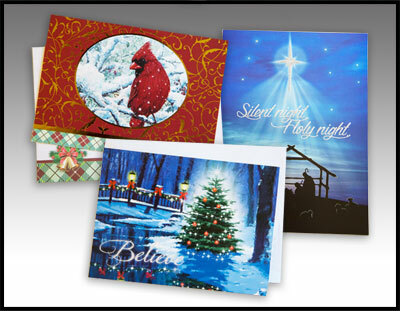 Enjoy sharing holiday messages with your friends and loved ones with these five (5) individual cards and matching envelopes. 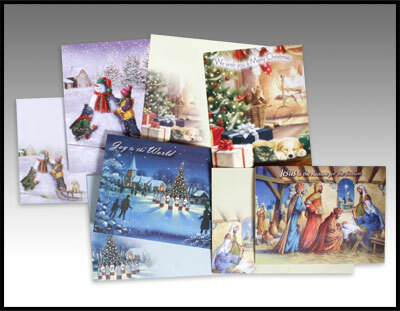 May this holiday packet of seven (7) Christmas cards with matching envelopes bring the holiday spirit into the home of your friends and loved ones. 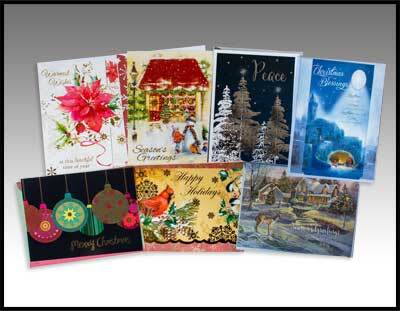 Share your Christmas wishes with family and friends using these eight (8) Christmas cards with coordinating envelopes (2 of each design). 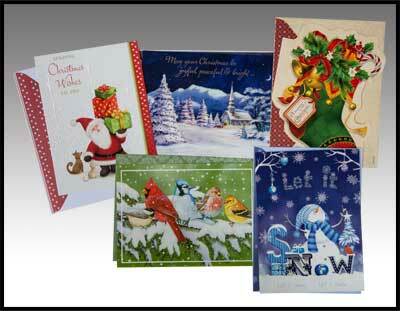 Five (5) individually packaged Exclusive Christmas cards with coordinating envelopes. Twenty-four (24) Christmas card variety pack. NEW! 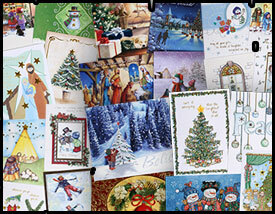 May these holiday cards warm the hearts of everyone on your list! 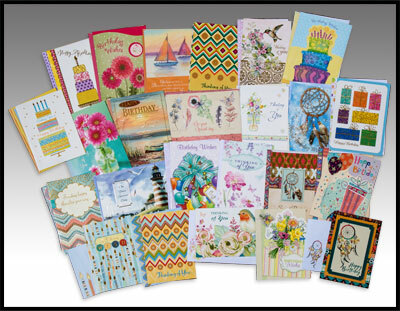 15 cards and coordinating envelopes (5 of each design). 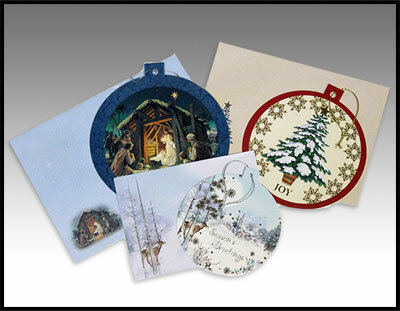 Six (6) unique Christmas cards that also can be used as ornaments on your tree this holiday season. 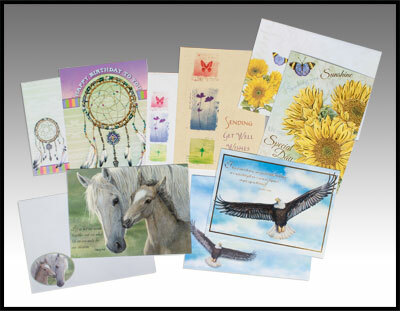 Package includes three designs (2 of each) with coordinating envelopes. 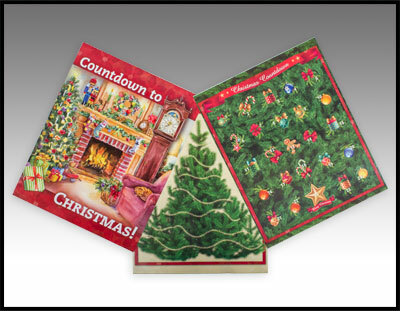 This advent calendar will help you count down the days until Christmas. 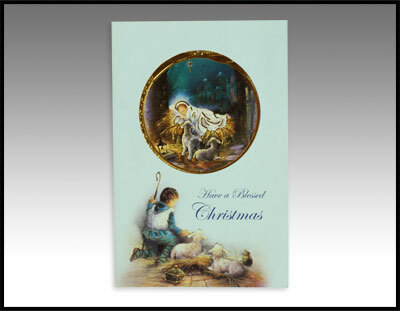 Package of 5; foil covered stock board ornaments honoring the Holy Family. 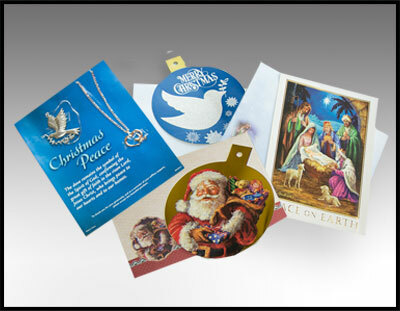 Package of 5; foil covered stock board ornaments honoring our Savior. 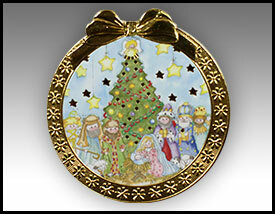 Package of 5; 2-1/4” x 2-1/4” painted metal snowflake ornaments. 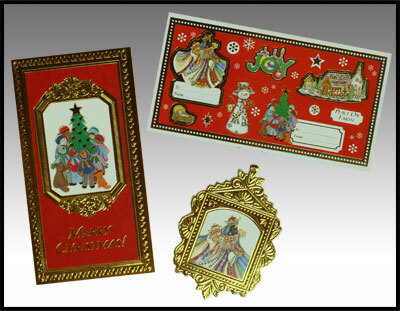 Package of 5; 4-1/2” x 3” foil stock board ornaments depicting the three wisemen and stickers. Due to increased postal expenses we can only ship items to U.S. addresses. 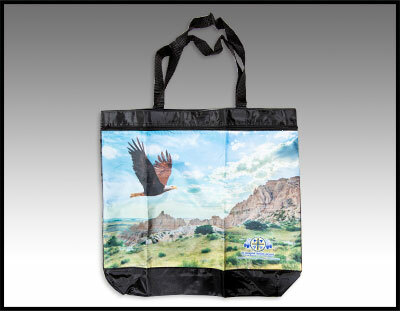 If you do not use a U.S. shipping address, but still select a product, please call us at 1-800-341-2235 to discuss.